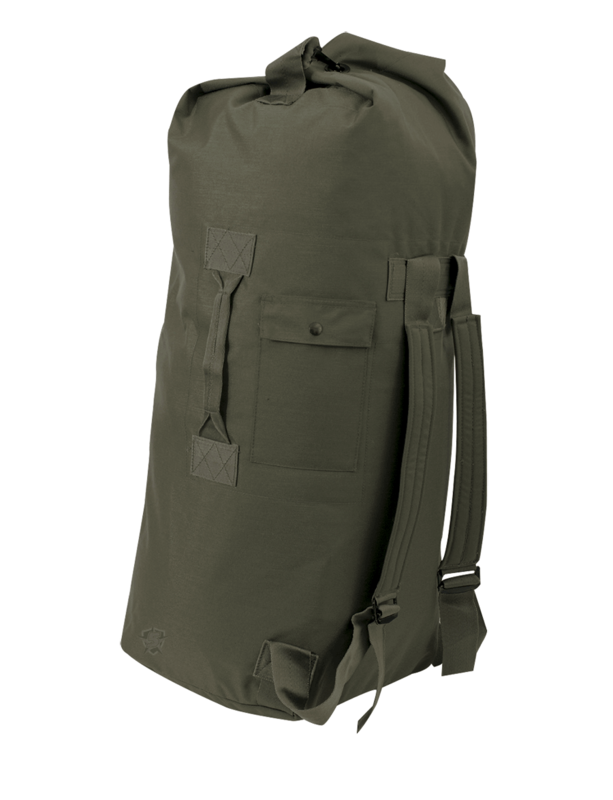 The 5ive Star Gear® GI Spec Duffle Bags are made to the same specs as the original US military version with a rugged and durable 1200D ballistic weave material. These bags can carry a ton of items and are easy to carry with fully adjustable shoulder straps or the integrated side carry handle. Other features include the external accessory pocket with a snap closure and the center shackle for locking when closed.